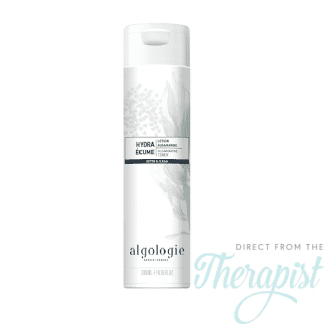 Algologie Detox & Clean Cleansing Milk This light blue Velvety Cleansing Milk ensures a perfect cleansing. Using a good quality cleanser is important. Use morning and evening 365 days per year. 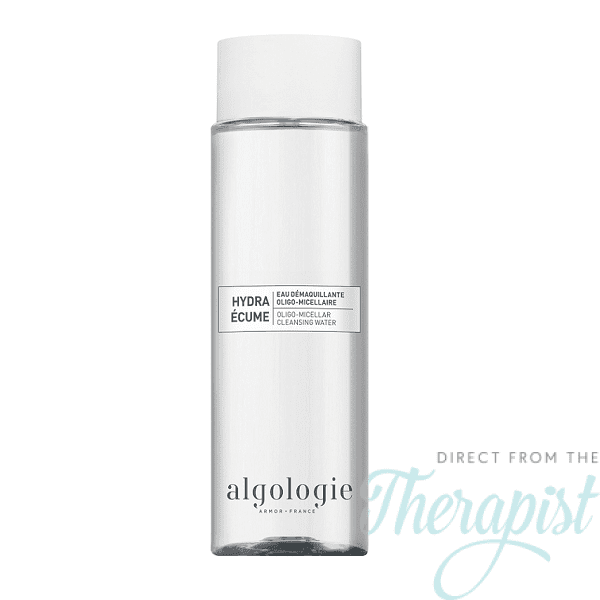 It contains special emulsifiers that gently dissolve makeup, impurities and traces of pollution. Respects the skins pH balance. Its neutral base leaves the skin permeable and supple, better preparing it to receive treatment. The extract of fucus stimulates the blood circulation and exerts an emollient effect helping to preserve the elasticity of the skin. Extracts from the natural seaweeds being Undaria, Porphyridium, Crithmum and Eryngium, to hydrate and re-mineralise skin while cleansing. 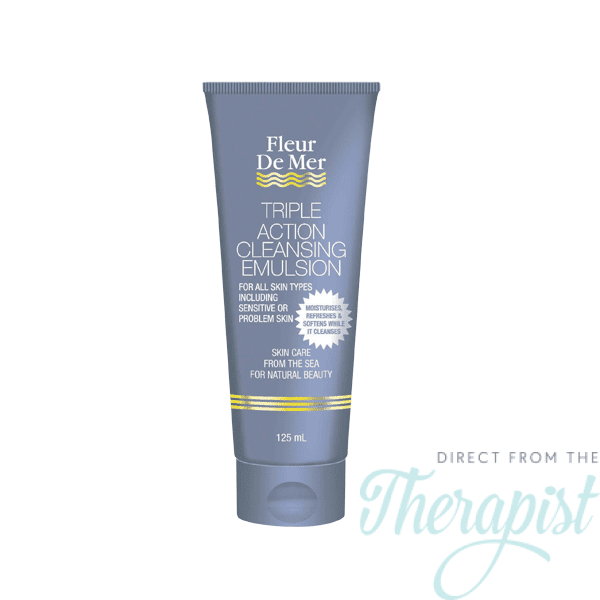 Emulsifiers to leave a completely clean, hydrated fresh skin and gentle enough for all skin types. Chondrus Crispus: The seaweed extract providing proven rapid hydration. 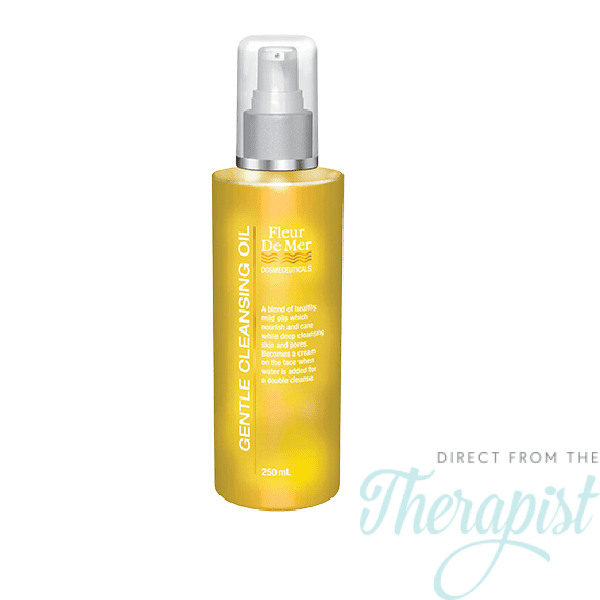 Gulf Stream Seawater: Pure and fresh with lots of natural vitamins and minerals to nourish and remineralise the skin. Alaria Esculenta: Another seaweed extract with anti-oxidant properties to protect against free radicals. makeup etc and the skins’ own secretions. 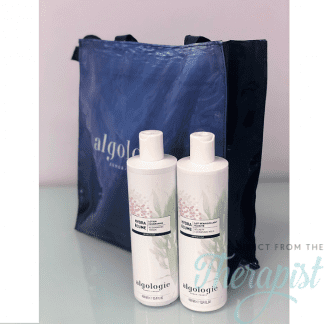 Sweet Almond Oil: Nourishing, softening and a good solvent for oil soluble matter. wipe dry and finish with lotion.